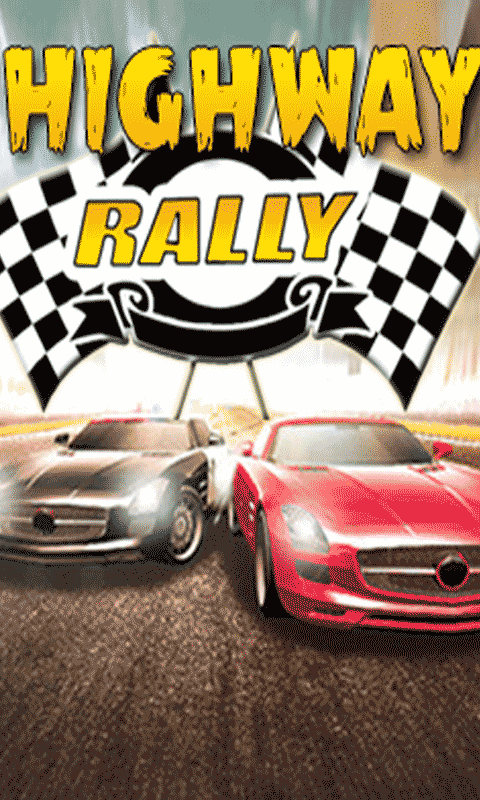 Highway Rally - Best Racing Game Best Car Racing Survival Game. Defeat the traffic, ride your car to challenge every racer on the highway. Cool graphics makes this game very addictive to play. If you're a racing lover, don't miss this game. Super Highway Racing Game Features: * Cool Game Mechanics. * Awesome Racing Game. * Play This Game . It's 100% Free To Download.